Ross Philips and Rebecca Mozo Photo by Steven C. Kemp. Photo by Steven C. Kemp. 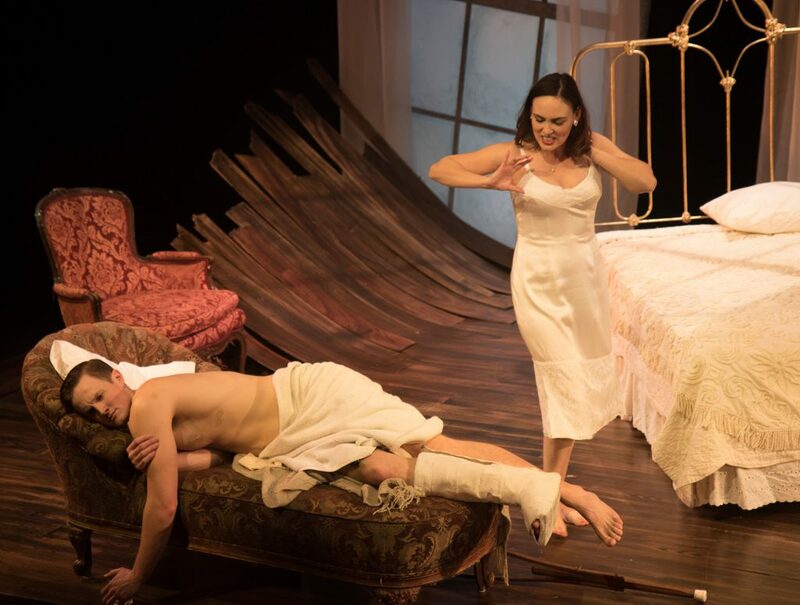 Renowned for staging classic works, The Antaeus Theatre Company inaugurates its new home in Glendale with a fully partner-cast production of Tennessee Williams’ Pulitzer Prize-winning masterpiece Cat on a Hot Tin Roof. 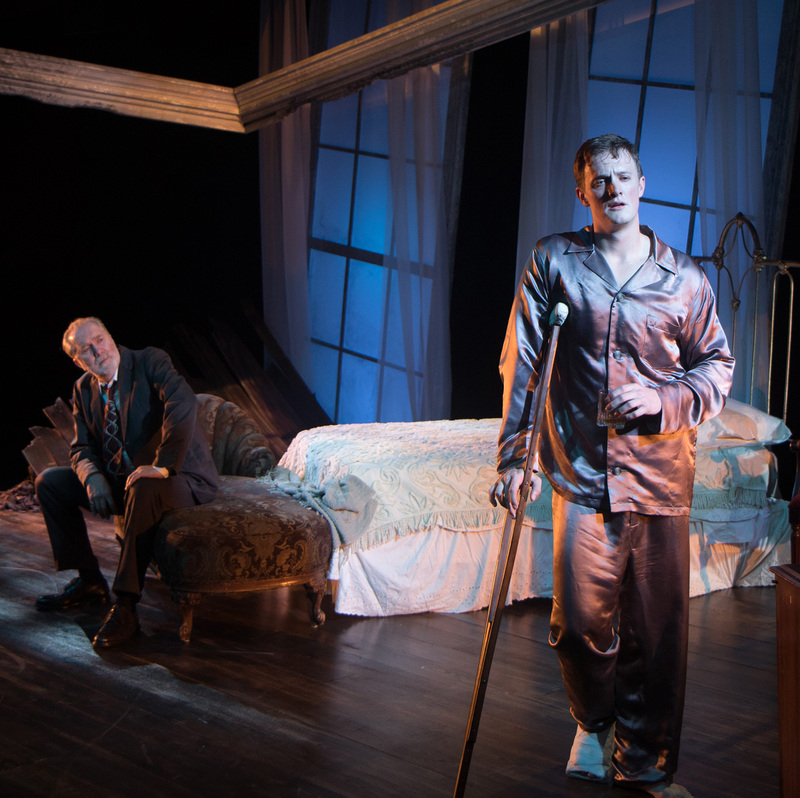 It’s a handsome production and extremely well acted (this review is of The Buttered Biscuits cast) but unfortunately the play itself feels extremely dated. The characters are often one-note in their misery and the dialogue is tediously repetitive. In the steamy Mississippi Delta on a hot summer evening, members of a prominent Southern family are pushed to the brink when tender memories are relived and life altering secrets are revealed. 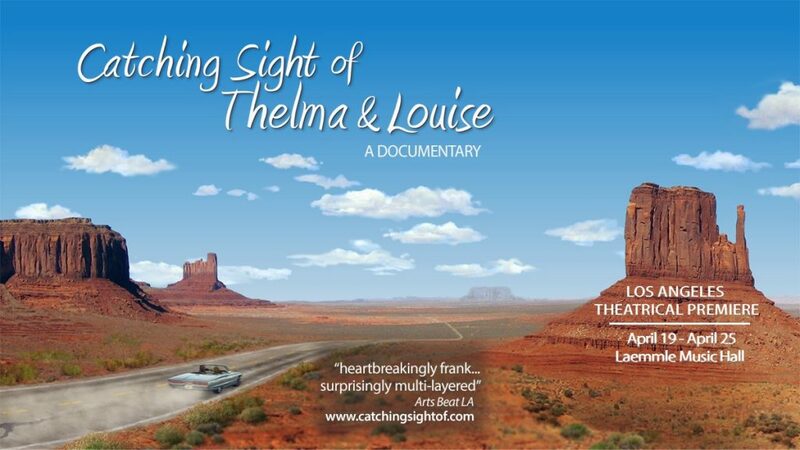 Set in the 1950s, this explosive, rich and timeless portrait of a dysfunctional Southern family explores many taboos of mid-century America, including sexuality and greed. Cotton tycoon Big Daddy is dying of cancer. When family members gather at their patriarch’s Mississippi Delta plantation to celebrate his 65th birthday, they hide the truth about his diagnosis from him and Big Mama in their scramble to secure their part of the estate. The ensuing stormy confrontations bring to light secrets, raw emotions and unexpected demons that threaten to rip the family apart forever. Nevertheless some performances really shine, especially Harry Groener as Big Daddy. Groener (who shares the role with Mike McShane) is formidable and booming as the revered patriarch who forms the family’s foundation. When Groener lets loose and rails against the family conspiracies, you can almost imagine the whole house quaking. As ‘Maggie the Cat’ Rebecca Mozo does a great job of conveying the sweltering heat and suffocating mood of the play. Flitting about the set during the first scene, preening and primping, robing and disrobing and blotting her damp face and neck, we sense from her agitated behavior and constant gossiping that she is on her last nerve. Limping about with a heavy cast on one leg (that rather obviously symbolizes the burden of his repression and torment), Brick (Ross Philips, who alternates with Daniel Bess) is jaded and disinterested and hell-bent on drowning Maggie out with booze. Yet Maggie taunts him for his indifference to her luscious sexuality and keeps needling him about his friend Skipper — an old football buddy who died after an ambiguous accident. “I’ve become hard and frantic and cruel,” Maggie declares, rather unnecessarily. Yeah, there’s nothing subtle about Williams’ play, though it must have been incendiary in its day. Curiously, the all of the scenes happen just outside of and within Maggie and Brick’s Plantation home bedroom, and serving this Steven C. Kemp’s scenic design is outstanding. The ripped up floorboards (in an upstage corner of the set) and the off-kilter windows perfectly capture the secrets and dysfunction that pollutes this family. The furniture is subtly rearranged during the two act breaks to good effect. Extended through May 14, 2017. Go here for more information on dates & times.